Costa Rica - Manuel Antonio Park, originally uploaded by Bednarski Media. Is there anything better than nature and travel to new magical places? 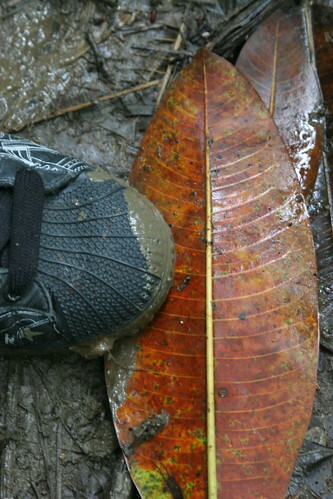 Picture taken on our November 2009 trip to Costa Rica. PURA VIDA!